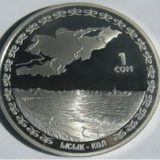 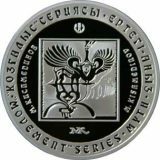 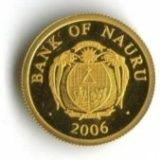 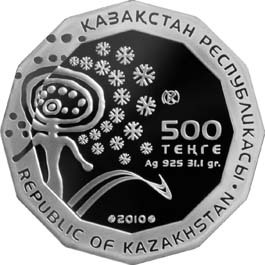 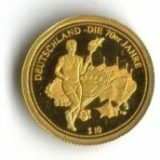 Averse: face value of the coin “500 TENGE”; metal and standard of coinage “Ag 925”; weight “31.1 gr”; year of coinage “2010”; trade mark of Kazakhstan Mint; image of Sun God framed with snowflake; name of the issuing country in Kazakh and in English “REPUBLIC OF KAZAKHSTAN”. 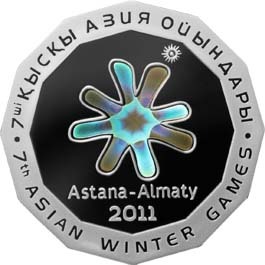 Reverse: logotype of 7th Asian Winter Games 2011 with hologram in the center. 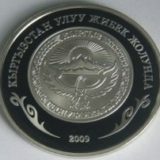 name of the event that coin is devoted in Kazakh and in English “7th ASIAN WINTER GAMES”.